Head to Tassie for their newest long-distance hiking trail! The Three Capes Track is a 28 mile trail that will eventually be expanded to 51 miles. Rated as easy to moderate, you’ll be treated to “edge of the world” vistas on this four-day, three-night hut-to-hut track along a timber boardwalk with gravel and stone steps and resting benches to boot. Bookings are limited to only 48 walkers per day so be sure to reserve well in advance. 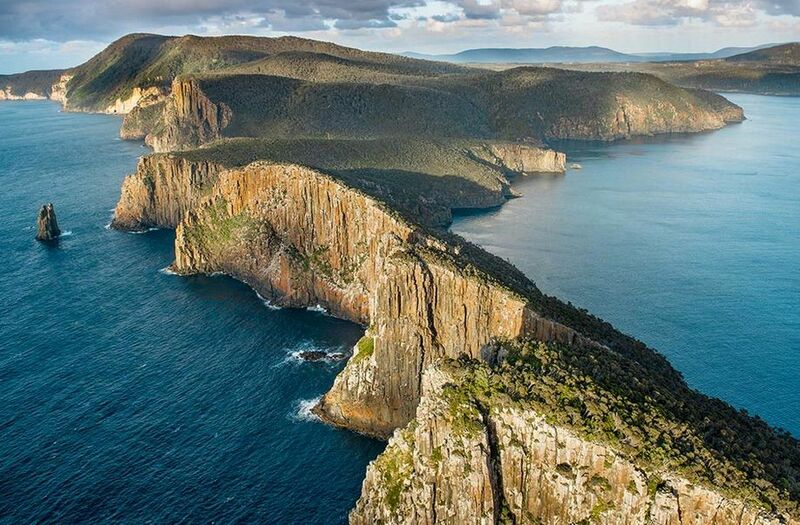 Don’t miss a remote journey through Tasmania that is breathtaking and awe-inspiring.